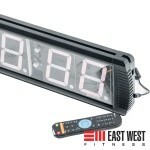 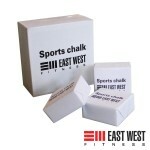 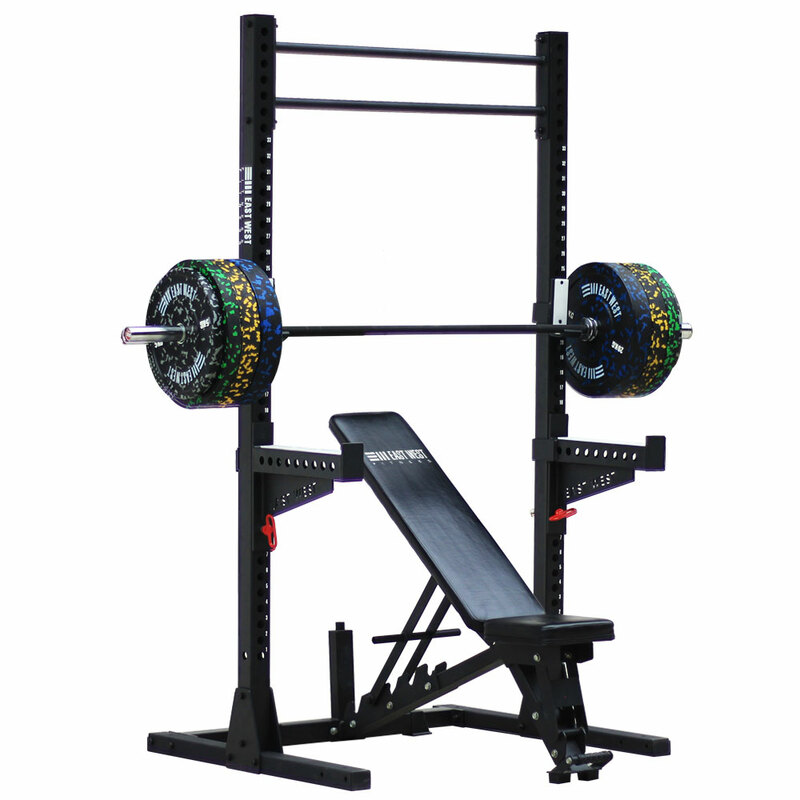 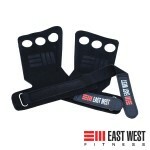 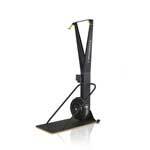 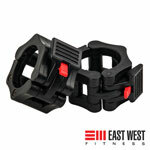 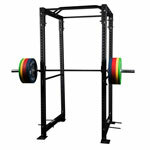 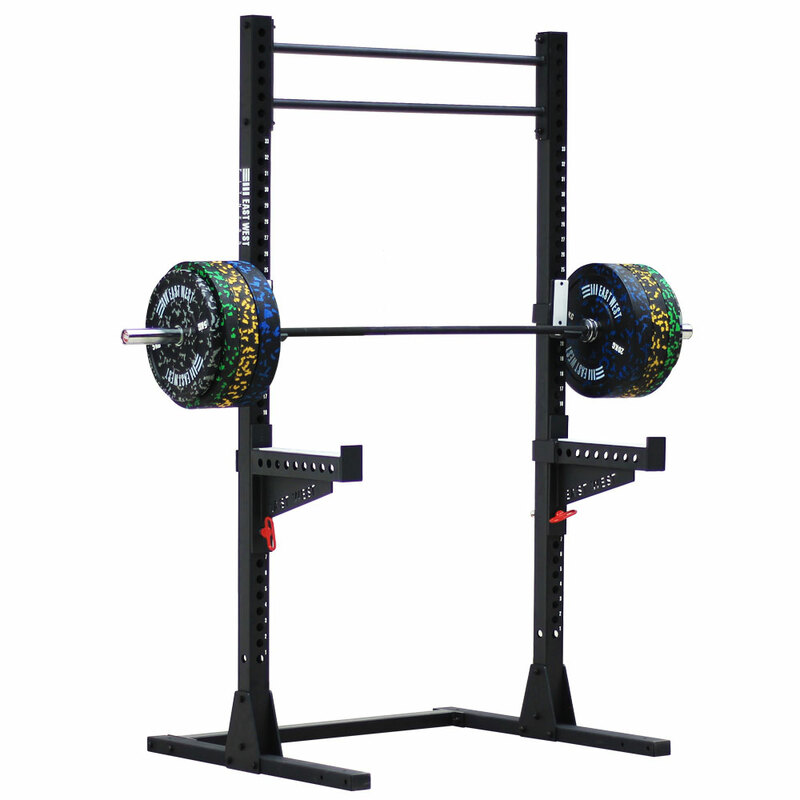 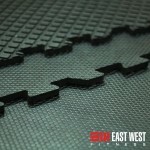 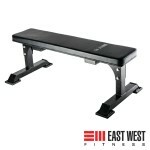 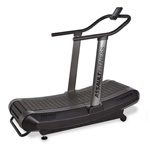 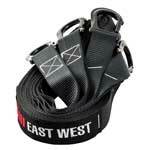 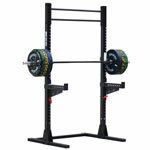 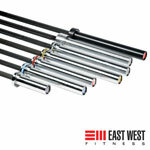 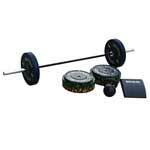 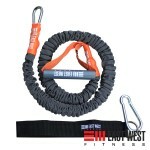 When conditioning becomes as important as your strength training, the WodCrusher is a great go to set. 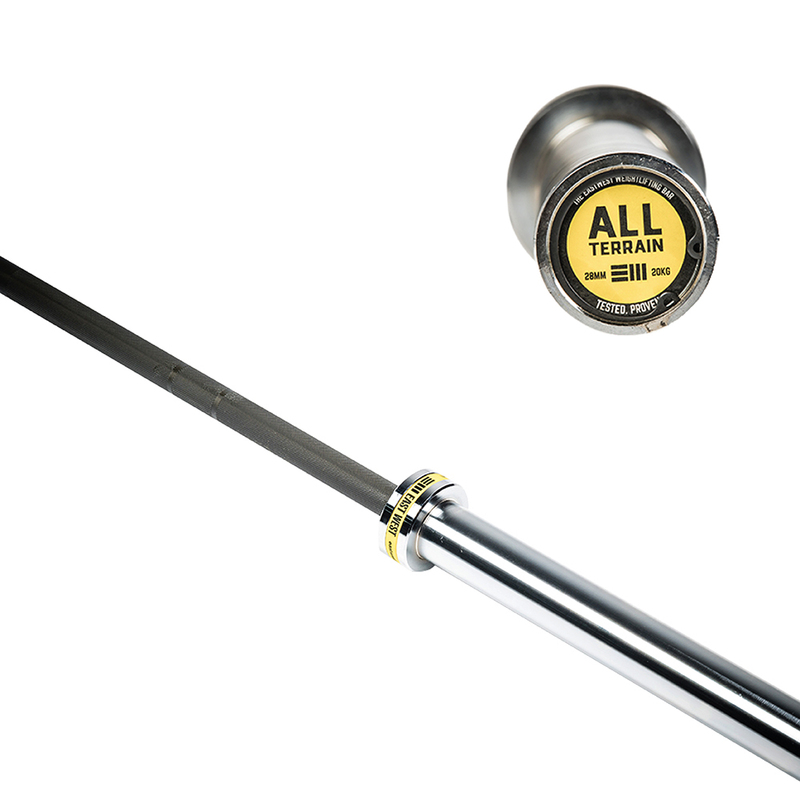 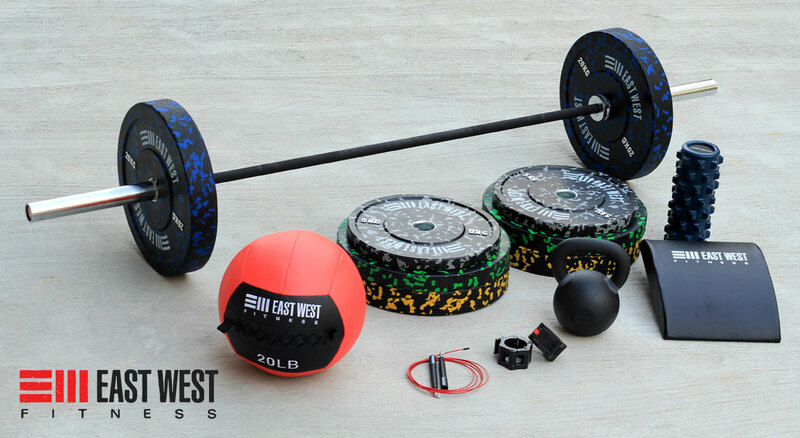 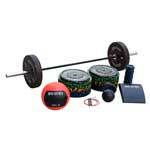 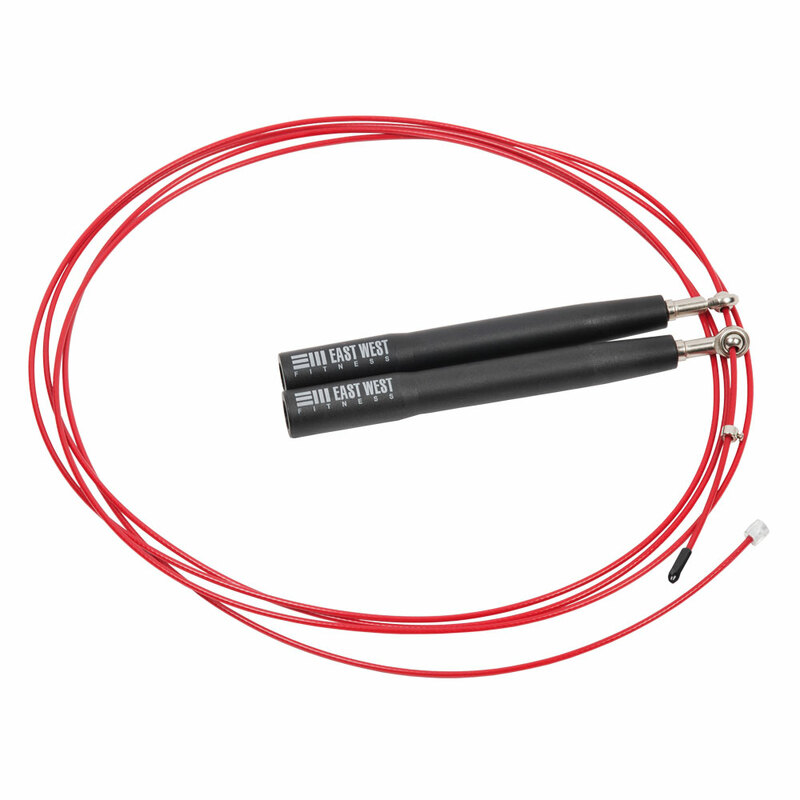 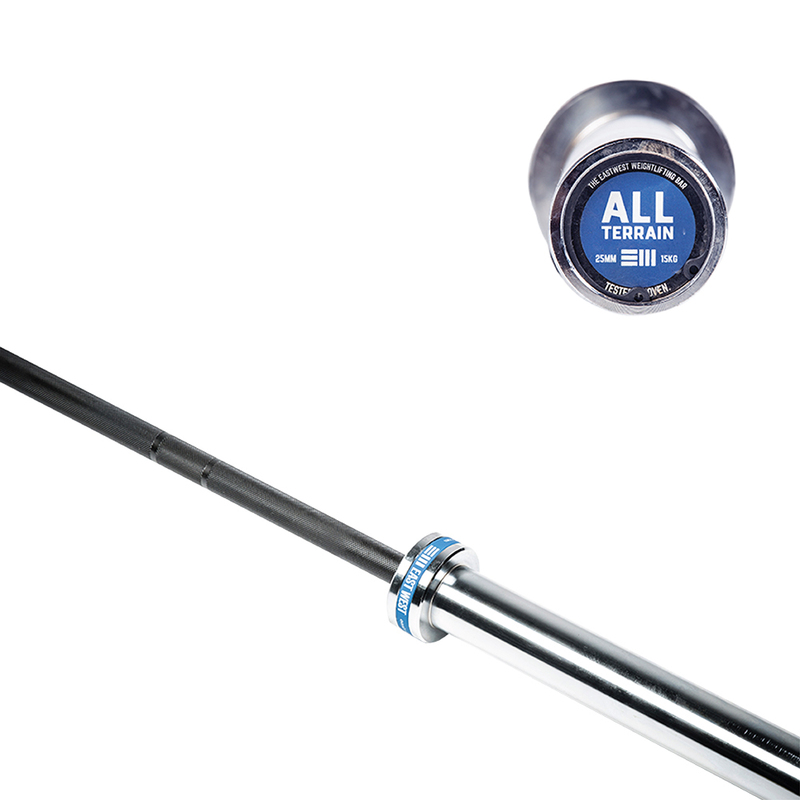 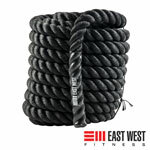 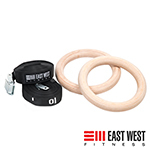 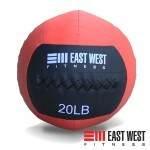 The med ball, high speed jump rope, kettlebell, and abmat will make for an infinite number of possible combinations. 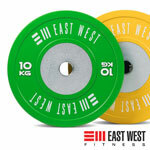 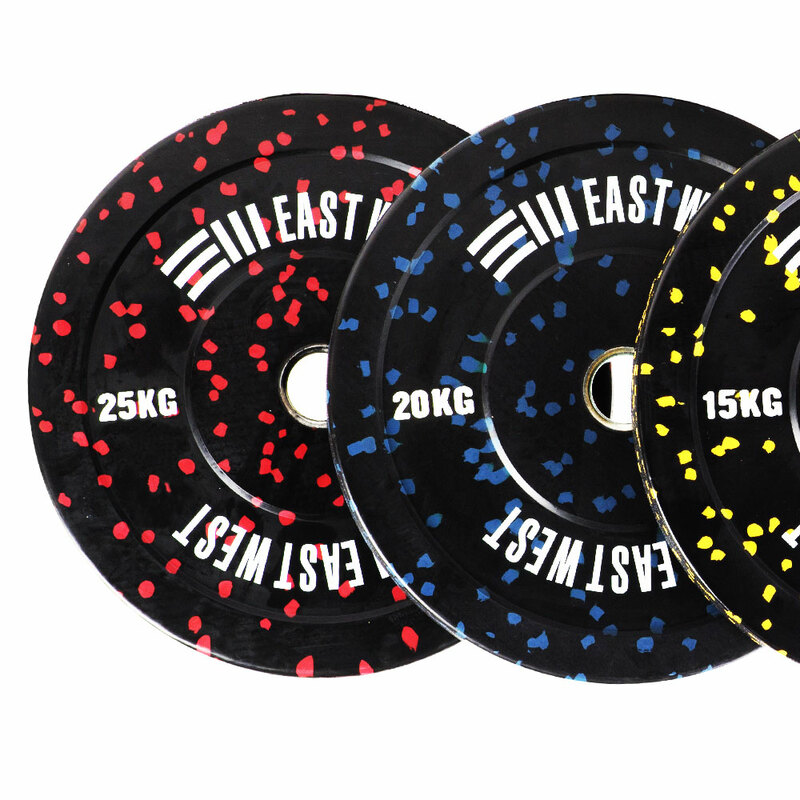 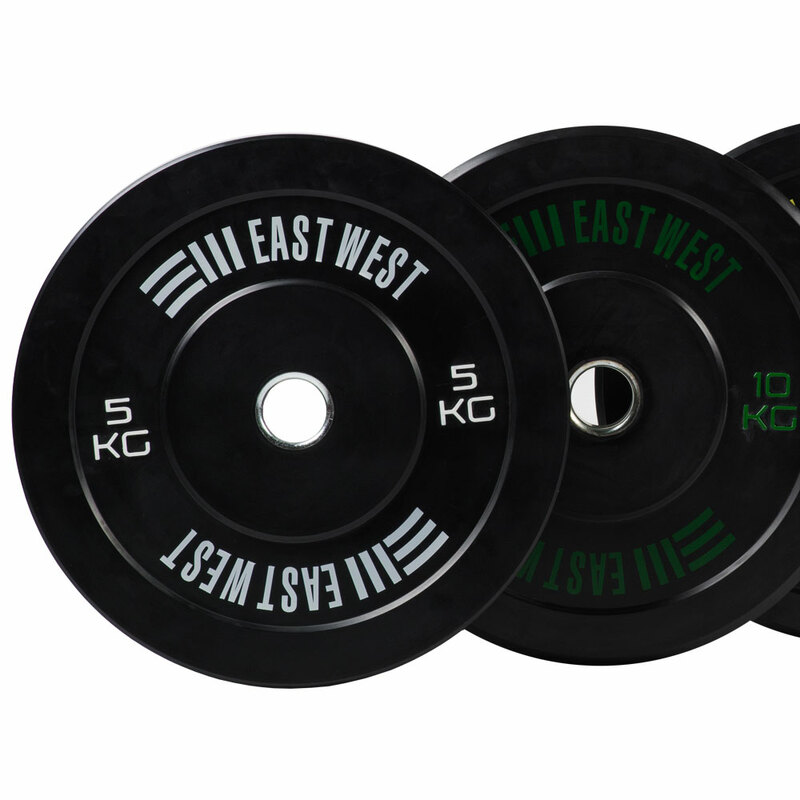 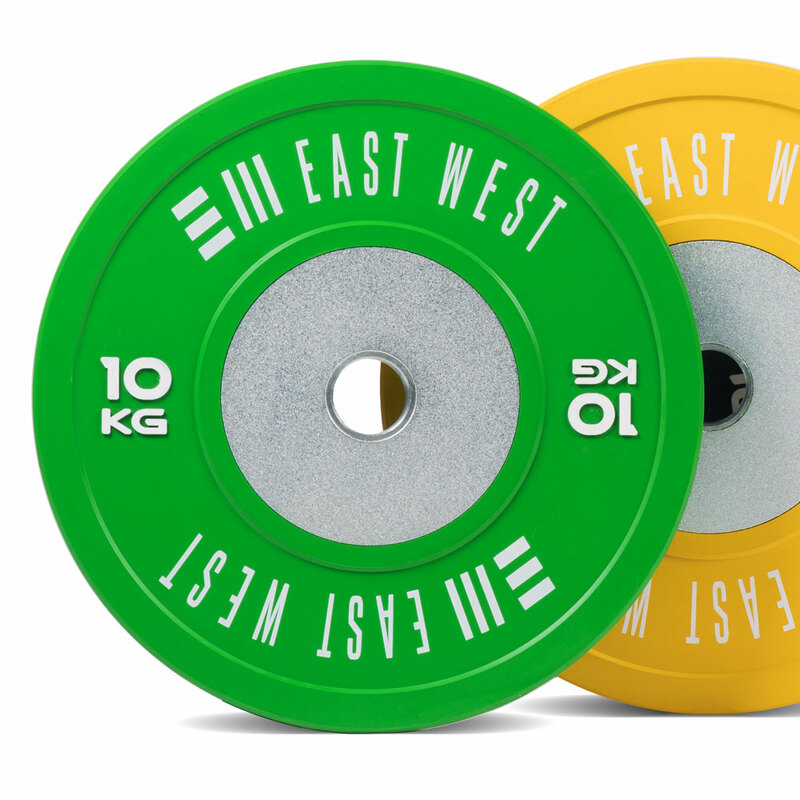 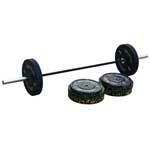 Train for strength and power with 100 kgs of bumper plates, then use them in combination with your other weapons to build an unstopable engine. 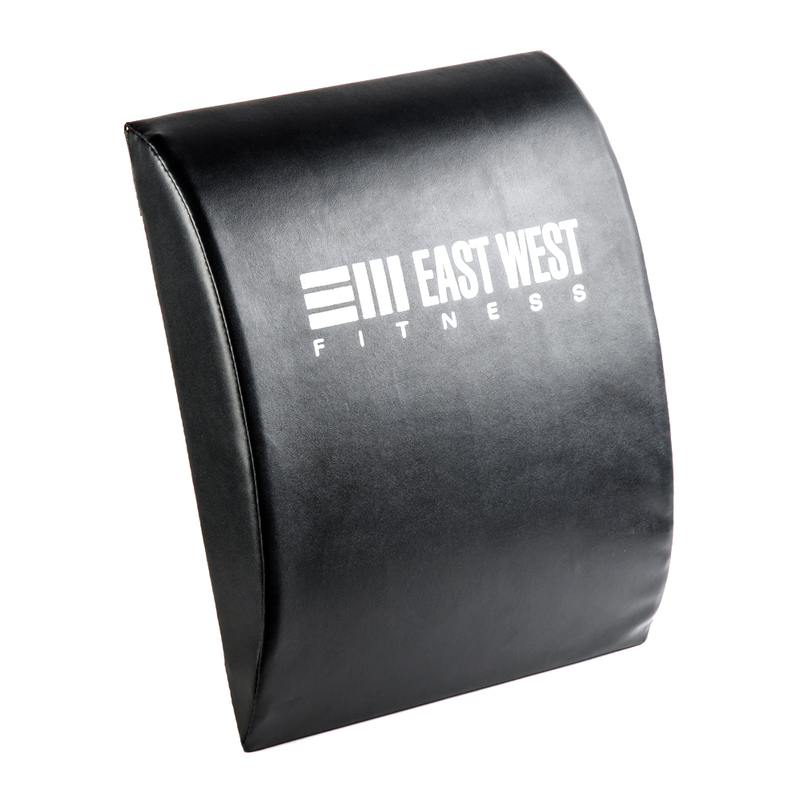 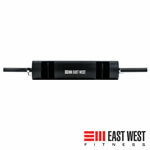 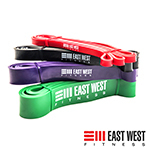 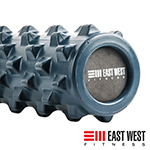 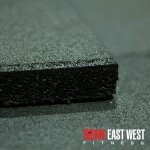 FOAM ROLLER: East West Spot-On Foam Rollers are an essential piece of equipment for any athlete doing high intensity training. 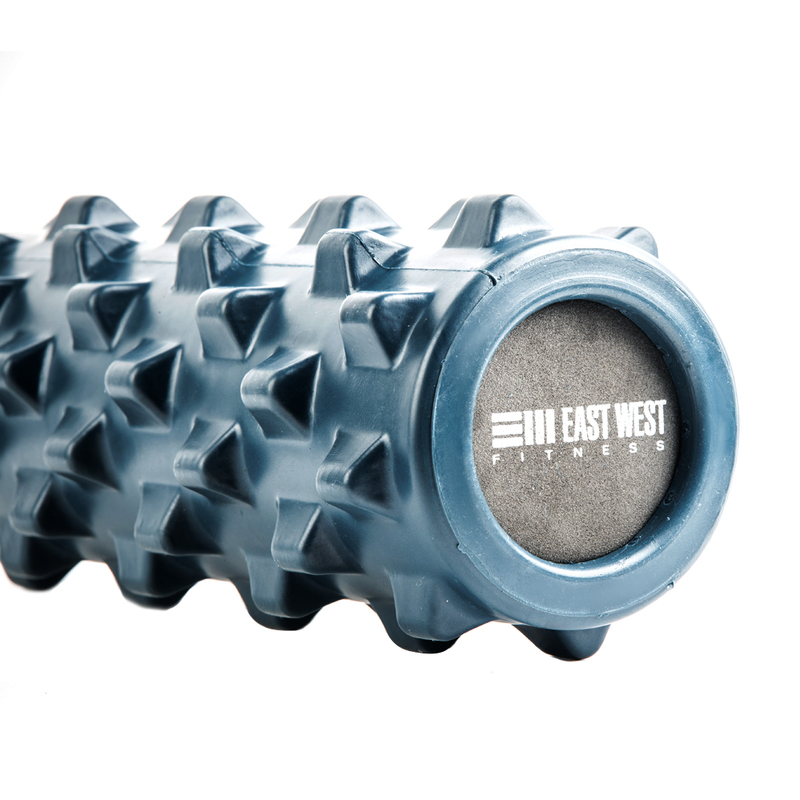 Lactic acid builds up in our muscles during and after exercise and without proper attention this build up can limit our mobility and cause excess pain. 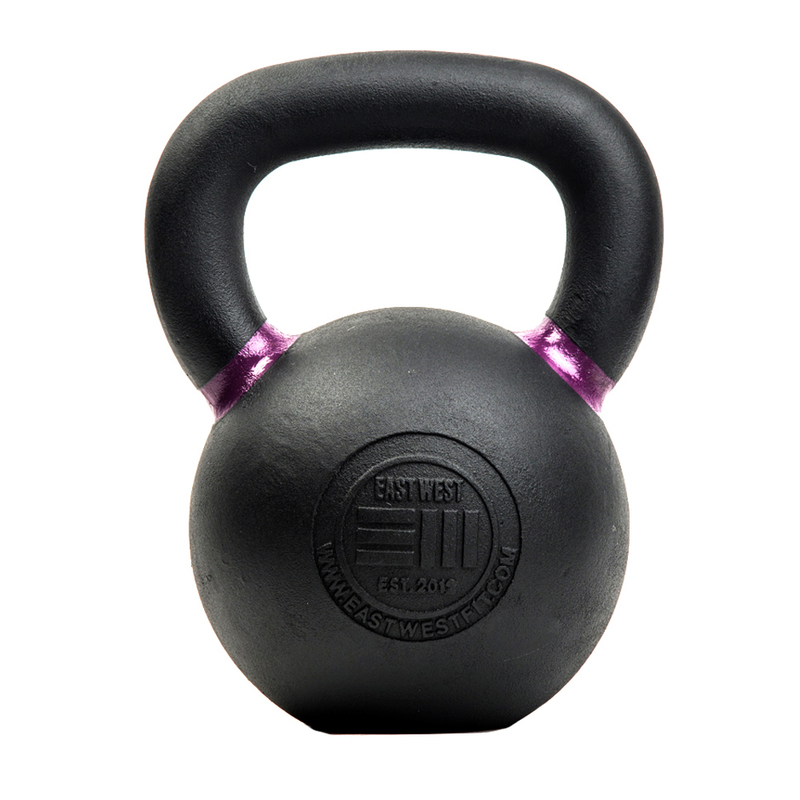 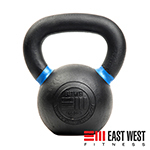 POWDER COATED KETTLEBELL 20 KG: East West Kettlebells are built with premium first iron ore. We do not use scrap iron for our bells. 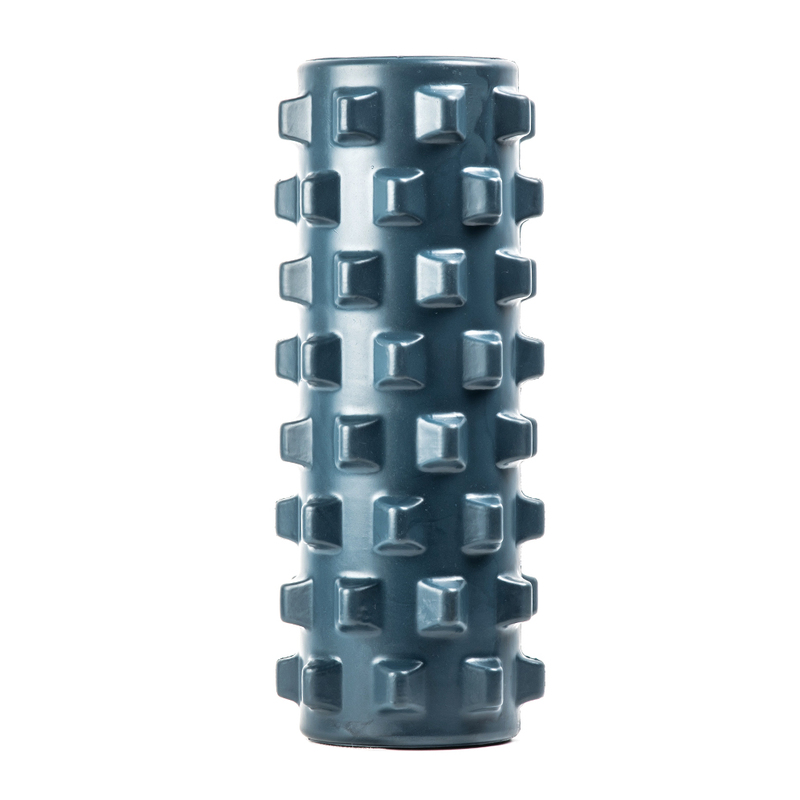 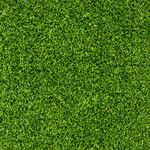 Casting is done in a single molding to ensure a surface void of irregularities. 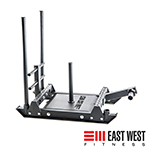 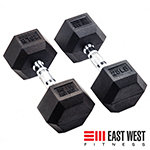 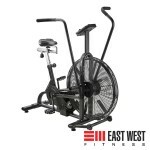 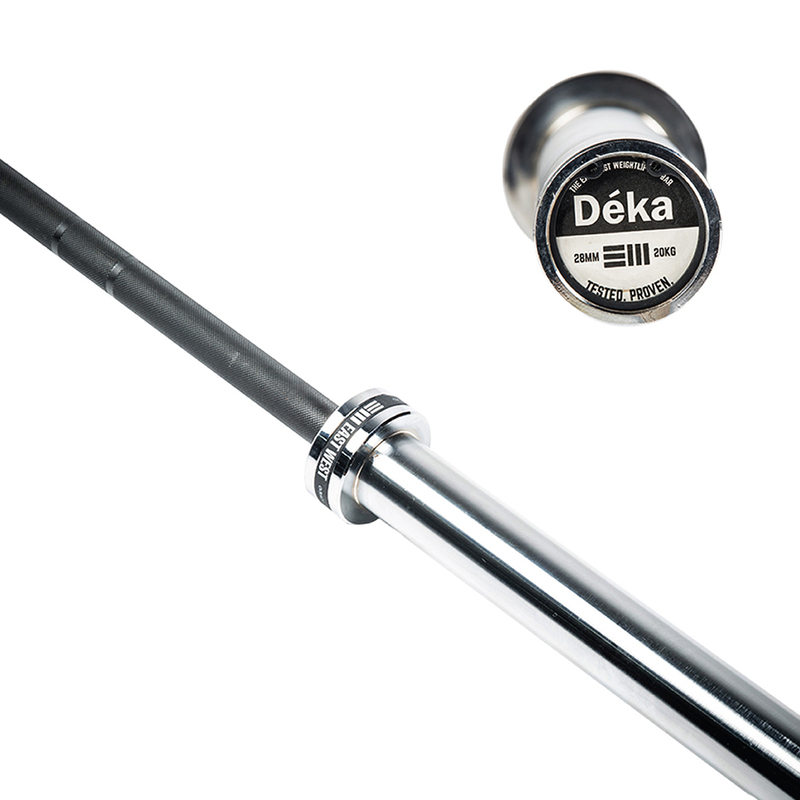 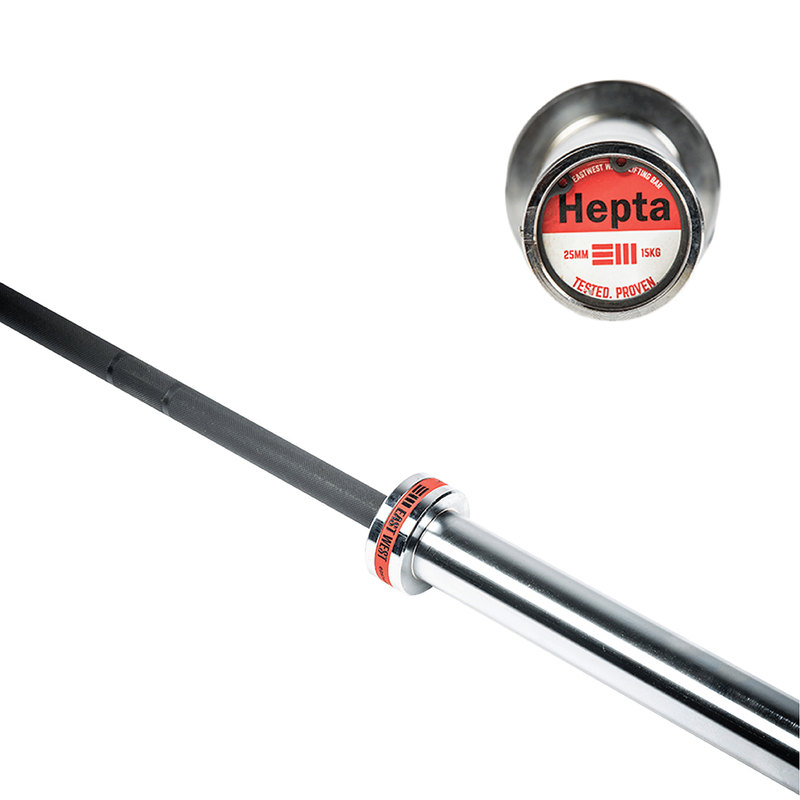 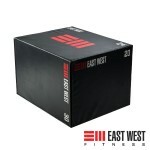 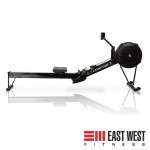 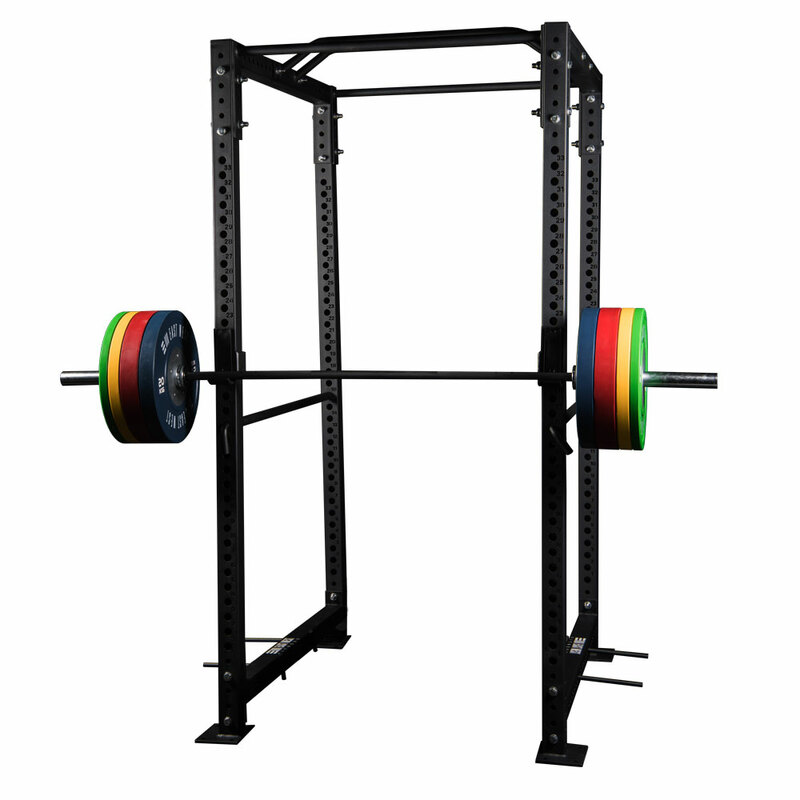 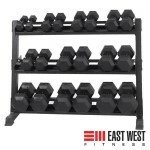 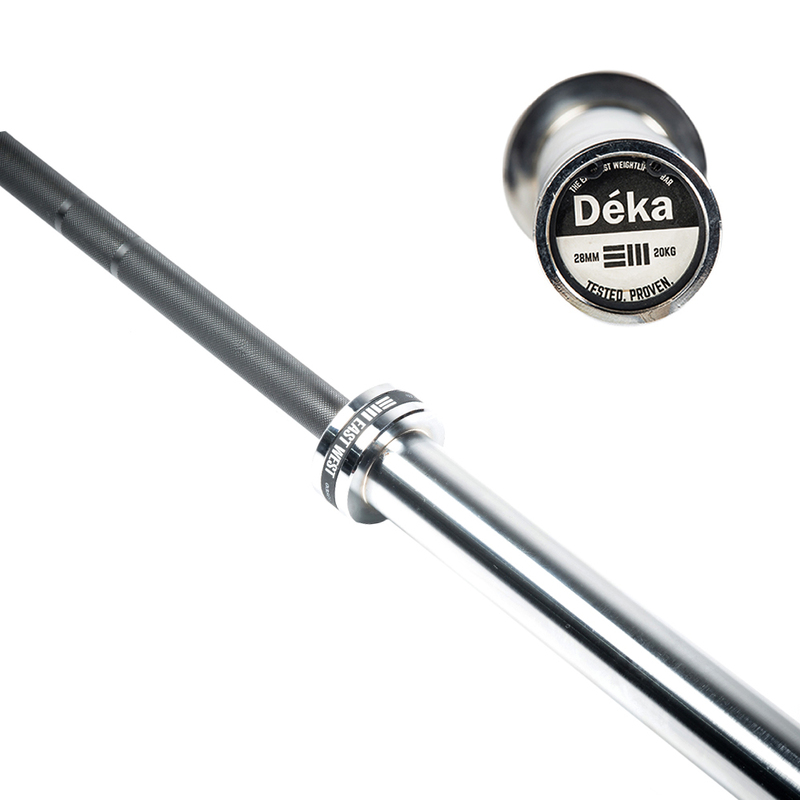 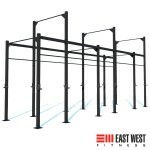 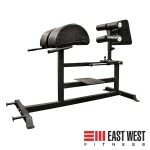 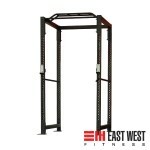 ABMAT: Abmats feature a design that allows you to use the entire abdominal muscle group, which puts it leaps and bounds ahead of its competitors. 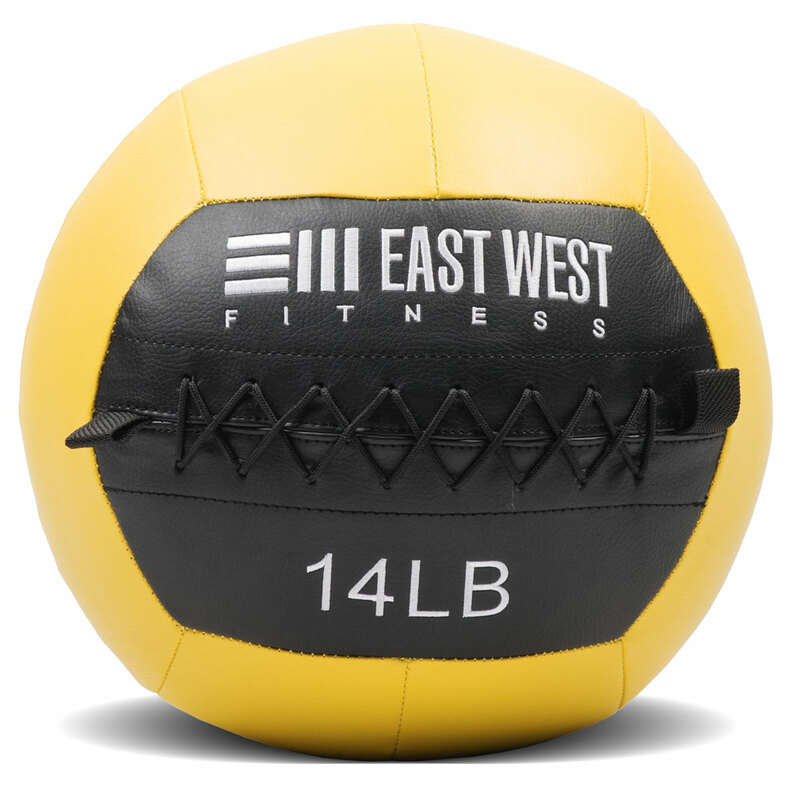 SOFT MED BALLS: Med balls have been a fixture in functional training facilities and in university gyms for years and with reason. 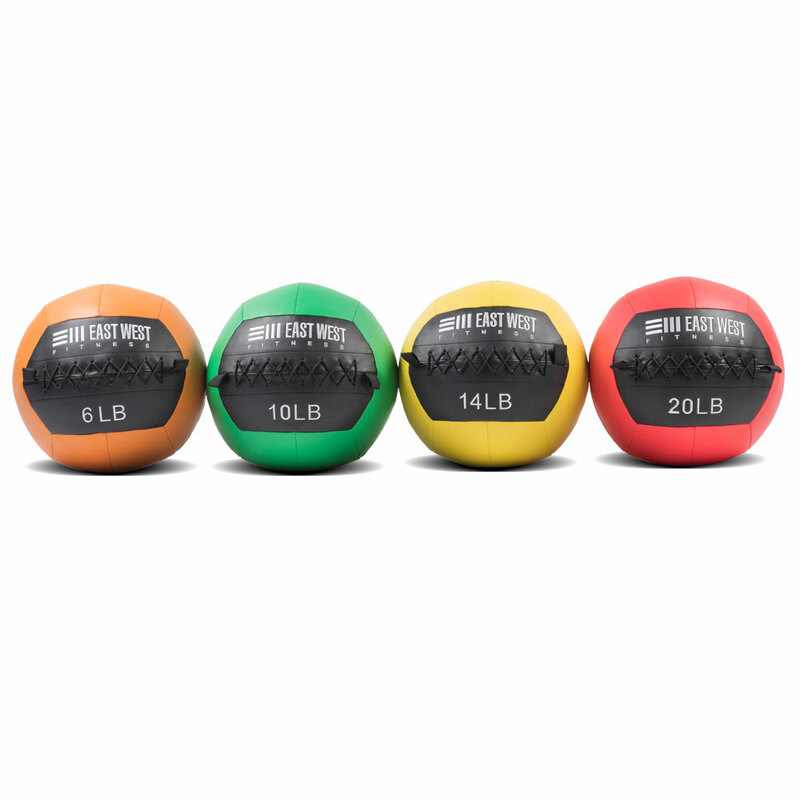 The shape and texture of our med balls gives them a versatility that is difficult to find in other equipment.